Is your Software bug-free, secure & fragile? ANGLER's proven software testing methodologies can help you get rid of the bugs without any hassle. We help you battle the bugs out of your software! Software Testing is one of the most vital stages in software development life cycle. Bug free software product always enhances the comfort level of the application user and thereby contributes to the productivity of usage of the software. A business organization looking for IT services needs to be assured of high quality standards to ensure a marked base of trust between the organization and the IT companies. 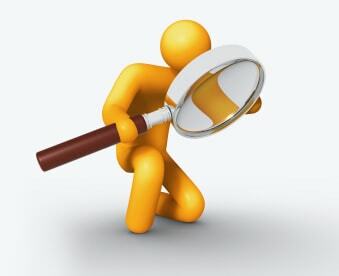 ANGLER is well aware of this fact and have in place Quality Assurance procedures, and software testing tools and techniques that help us to surpass the quality standards expected from us by our clients. Maintaining the product quality is a step by step procedure wherein the process of verification and validation begins at a very initial stage of product development at ANGLER. A properly implemented quality plan looks after the desired product qualities and defines how these are to be judged. At ANGLER comprehensive quality plans are developed, which affirms the quality features that needs to be implemented in the software which is being developed. These quality plans also chart the development plans for optimal quality product development. Our software testing services locate software defects as early as possible in software development life cycle, resulting in faster release to market, reliability and performance. We also undertake turnkey assignments for testing of software work products with the given specifications.